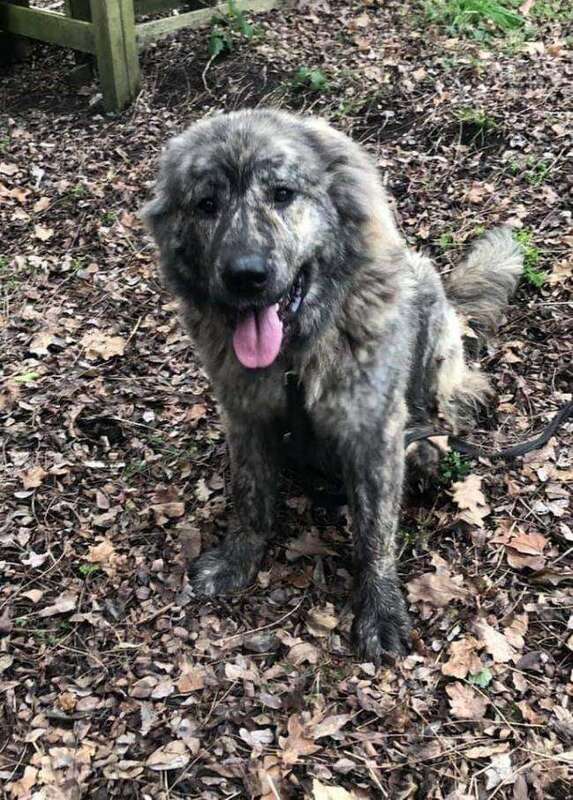 A Caucasian Shepherd dog has been stolen after a barn was broken into during a burglary in Worcester Park, and police are desperate to reunite it with its owner. Detectives believe the incident occurred sometime between 7pm and 1.30pm this past weekend (January 12) in Old Malden Lane. A Surrey Police spokesman said Narma was imported and her owner was keeping her in a barn at their stables, set to “slowly introduce her to other animals”. But when they returned to the barn to check up on her they found it had been broken into and Narma had been taken. The Caucasian Shepherd dog was taken during burglary and is described as grey and white in colour. It’s twice the size of a German Shepherd dog, though there is a resemblance, and she is microchipped and was wearing a red collar with a tag. Anyone with information on where Narma is urged to call Surrey Police on 101 quoting PR/ 45190003988. If you don’t want to speak to police, you can call the independent charity Crimestoppers anonymously on 0800 555 111.